Butler Wobble: Where Did Summer Go?! We've still been attending events and riding in spite of the lack of content showing up here. It's been a lot of the usual- #UnicyclesAreAThing with THICK, Open Streets, NAUCC, and the occasional round of general shenanigans. And now it's late September. Time for the Month of Mud races series. 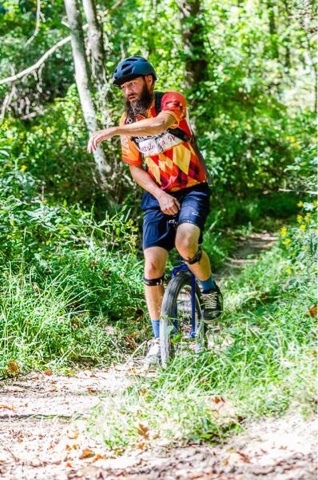 This is the premier series with a unicycle class, cash prizes each race, and swag at the final party for the overall top 3. 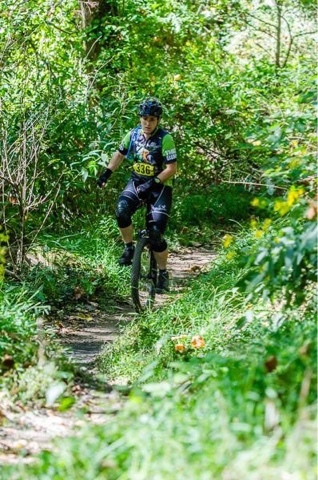 We warmed up for it last weekend with an awesome event- The Race to The Moon. That's where Mike Briggs took another bunch of excellent photos- some of which we're using here. If the Month of Mud sounds like your thing, check out www.monthofmud.org or find the races on bikereg.com. 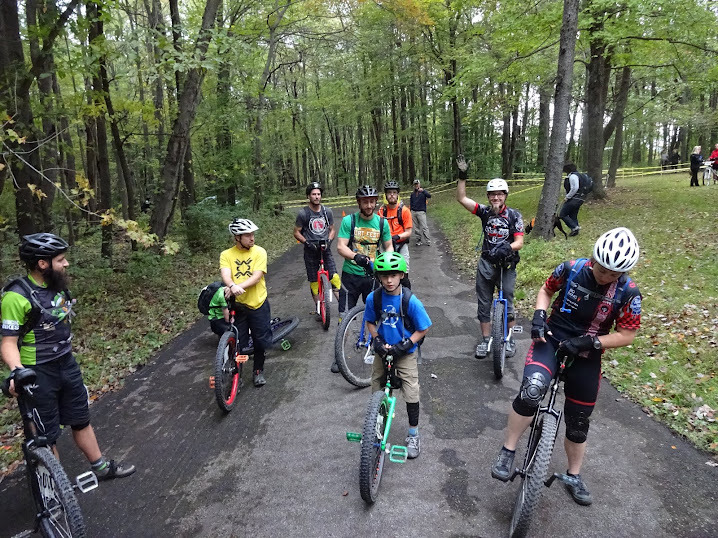 Yeah, we hang with our biking friends. It makes for better events. We all win. Tutu Helper App Official world walking in Pokemon Tutu Helper VIP App GO, download this APP and utilize it regularly. For the enthusiasts of Pokemon GO. It functions as a three-in-one remedy to bloglovin.com/ problem the water, filter it as Title well as lower mineral buildup. Like other Best 48k Water Softener with Fleck 7000SXT salt-free solutions, this device Fleck Water Softener doesn't in fact eliminate tough Best Fleck Water Softener water minerals from your water.